Yesterday was Maundy Thursday. I’ve heard the term since I was young, but it signified nothing more to me than the Thursday before Easter, and time for another church service. Recently I’ve learned that the name “Maundy” comes from the Latin mandatum, or commandment. 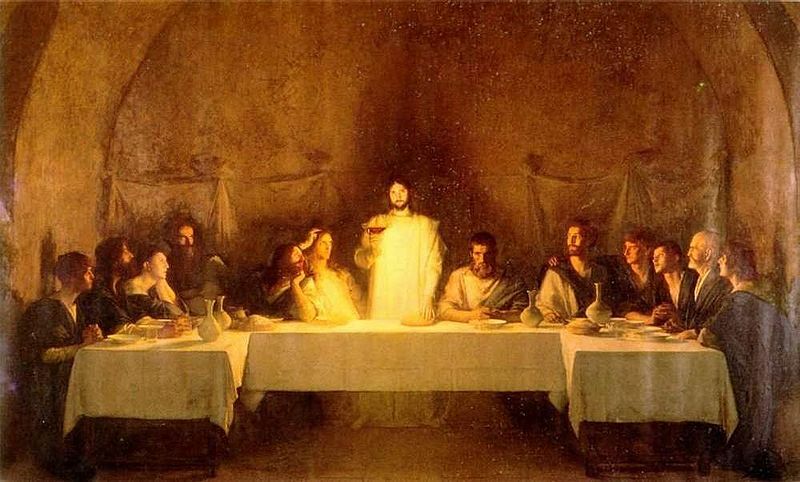 It refers to the commandment Jesus gave His followers during the night of His last meal with them: “A new commandment I give to you, that you love one another, even as I have loved you, that you also love one another” (John 13:34, 15:12). As we look toward Good Friday tomorrow and the upcoming Easter celebration, today’s Intermission brings two songs to help focus our thoughts. First is “The Wonderful Cross,” performed by Phillips, Craig and Dean and based on the hymn by Isaac Watts. Blessings to you on this Maundy Thursday. Recently I was looking in Evernote for a specific quote about Advent. I’m almost certain I saved it, but I couldn’t find it. Not in the quotes notebook, not under blog ideas, not under resources … So I used the search function. But you know what I noticed? 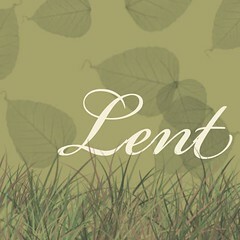 Now Lent, to me, has been a time of reflection, of seeking God, of quietly blessing other people. 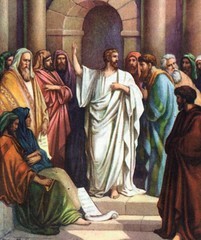 But the more I thought about it, I was drawn to the accounts in Scripture. And the time leading up to Jesus’ Crucifixion? Definitely an adventure. because he has known My name. you can read the complete Psalm here. It’s Thursday again: The day we relax, take a break from the busyness of the week, and watch some videos. This first one is based on a comic strip from a long-time favorite, Bill Watterson’s Calvin and Hobbes. I love the simplicity of it — and the fact that the artist didn’t try to add voices for the characters. God bless you and yours today. You are complete in Jesus (Colossians 2:10). You are alive in Christ (Ephesians 2:5). You are born of God, and the enemy cannot touch you (1 John 5:18). You have the peace of God (Phillippians 4:7). You are a new creation, a new creature (2 Corinthians 5:17). You are forgiven (Ephesians 1:7). You are light in this world (Matthew 5:14). You are God’s child (1 Peter 1:23). You are loved by God (Ephesians 2:4, Colossians 3:12). And, no matter who you are, what you’ve done or what you think of yourself, you are God’s beloved (1 John 4:11, 2 Thessalonians 2:16, 1 John 4:7) . He runs away, squealing and giggling, on sturdy preschool legs. Hiding his eyes, he knows I can’t see him. How could I? He can’t see me. 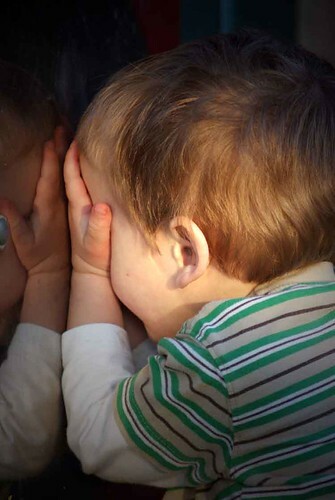 Small children love to play hide and seek. The thing is, they’re incredibly bad at it. They’re at a place in their development where they believe that if they can’t see you, you can’t see them. But what if that child never outgrew that belief?